oh, sweet joy! 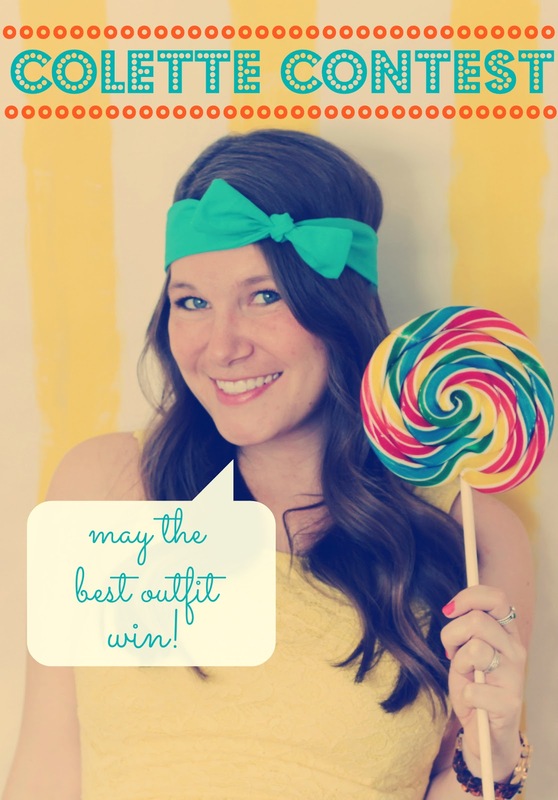 : Colette Headband Styling Contest! One of my favorite things about creating accessories is seeing how different people outfit them into their own personal style. I wanted to see how everyone receiving their Colette headbands chose to style them, so I decided to hold a contest! To enter, simply blog, tweet, or instagram your entry (or all three!) of you wearing your Colette headband. We want to see how you outfit it, if possible, not just a pretty selfie of your head :) If your instagram account is private, please email me your photo as well. If you don't own a Colette, you can still enter by creating a "look"or a wishlist on a blog post that includes a Colette (think polyvore). All submissions will be put here on the blog and Oh, Sweet Joy! readers get to vote on their favorite outfit!! How fun is that?? The winner will win a bundle of any three headbands from my shop ((a $40 value)). All entries must be submitted by March 19th. Your entries must include @ohsweetjoy and the hashtag #colettestylecontest if you are entering on twitter + instagram ((this will help me find you!)) 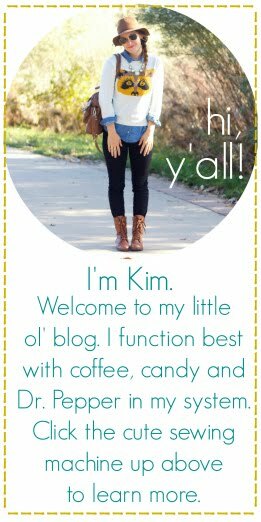 and a link to either my blog or shop if you are blogging your entry. Entries will then be posted here on the blog and voted upon during the weekend. The winner will be announced on March 25th. If you want to participate, but haven't ordered a headband yet - use the code COLETTECONTEST for 10% off. There is still a 7-10 business day turnaround, but chances are you will receive them in time to get an entry in by the deadline. Get creative with those outfits - I can't wait to see!! I was looking at the colette headbands and just thinking about how there are so many ways to style it. I think this is an awesome idea! Hope you decide to play along! :) I'd love to see how you style it. i just posted my picture on my blog! see below (: LOVE my headbands and would love to win more!! !